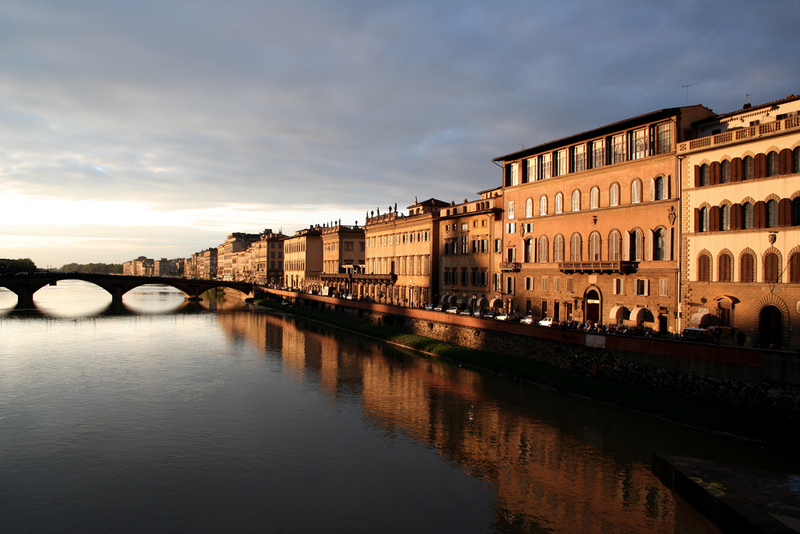 Florence, known as Firenze in Italian, is the capital of Tuscany region. Birthplace of Italian Renaissance, it has been Italy’s major tourist center, attracting people to its culture, arts, and architecture. It used to be a key city of Europe in the past, both politically and economically. The residents of Florence are referred to as Florentines. They are credited with the reinvention of money, in the form of ‘gold florins.’ By financing the industries all across Europe, the English kings during the 100-years war, as well as the papacy, the gold florins are said to be responsible for driving the Dark Ages away from Europe. In fact, the invention of the Renaissance and neoclassical architecture is attributed to Florentines – Filippo Brunelleschi and Leon Batist’ Alberti. 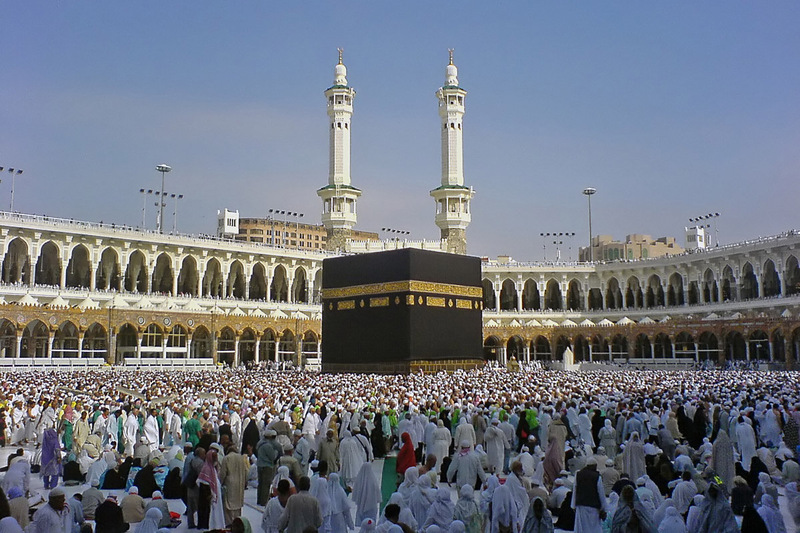 Other major cities of Europe, such as London, Rome, and Paris are heavily influenced from these forms of architecture. While there are several ways to go sightseeing in Florence, the best way is to do it on foot as most of the places of interest in the city are within walking distance of one another. The museums of Florence are a must-see. Most of these museums, such as Galleria degli Uffizi and the Bargello possess a superb collection of paintings from the time of the Renaissance. Others, such as the Accademia Gallery is known for its collection of Michelangelo’s works, especially his unfinished work called Slaves. Another place of interest is the Pitti Palace, the palace of the Medici family. You will be able to see their famed art collection for yourself. The Museo dell’Opera del Duomo and the Institute and Museum of History of Science are also worth a visit. The latter in particular holds interest for all the science aficionados, as they will be able to see all of Galileo Galilei’s original drawings and models. In fact, Galilei’s middle finger is also on display at this museum. To enjoy the city’s beautiful architecture, you must visit the Santa Maria del Fiore. Considered to be the city’s symbol, the Santa Maria del Fiore is a cathedral. It is dome is said to be an engineering achievement of the Renaissance time. In order to get a panoramic view of the city of Florence, climb atop the Giotto’s Tower, although be prepared to tackle the 414 steps en route. 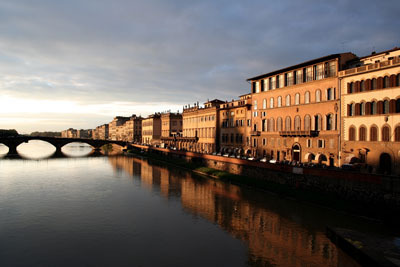 Also, visit the Ponte Vecchio, the oldest bridge of Florence made over the River Arno. It was only bridge in Florence to survive the bombings of Second World War. You can also visit the Santa Croce that houses the monumental tombs of Galileo Galilei, Michelangelo, Dante, Machiavelli and other greats. You can enjoy various sculptures of Florence in the Boboli Gardens behind the Pitti Palace. It also provides a stunning view of the city of Florence. Round off your session of sightseeing with some authentic Tuscan lunch or dinner consisting of Bistecca alla fiorentina or a T-bone steak and crostimi toscani, meaning crostini with Tuscan liver pate. Enjoy an Italian gelato or ice-cream when you are here. While ending your tour of Florence, you can pick up souvenirs such as books, art handcrafted frames and pencils from the streets of Florence.